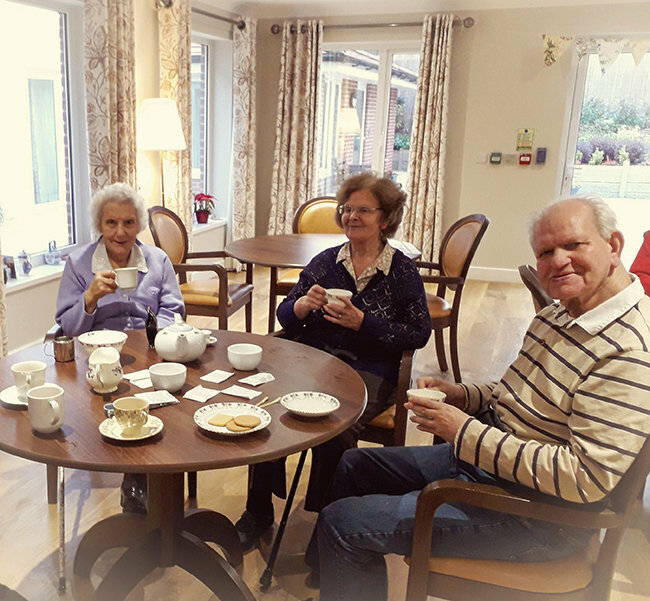 Residents at Low Furlong residential care home in Shipston-on-Stour, Warwickshire, enjoyed a professional tea blending session to create their own bespoke tea, aptly named ‘Low Furlong’! They happily sampled lots of different kinds of loose leaf tea from the Golden Monkey Tea Company in nearby Warwick, then got creative mixing them together to make their perfect cuppa. The end result combined Assam, Ceylon, Rwandan and Keemun Panda varieties of tea leaves to create a blend that was robust, yet mellow, smooth but refreshing. The Golden Monkey Tea Company will now package the bespoke ‘Low Furlong’ blend for us, which we can serve and be available for purchasing at the homes community and social events. 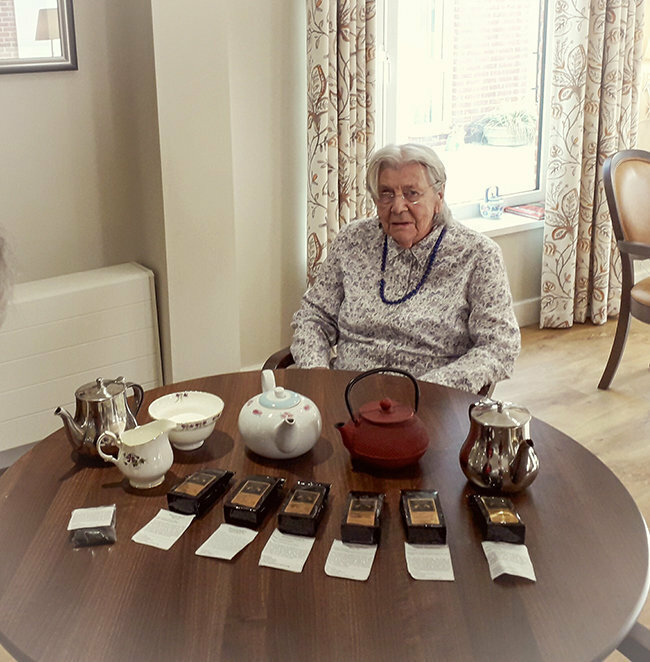 As a special touch, residents moving in will find a bag of the very special tea waiting for them in their rooms with a china cup and saucer and an infuser, to help welcome them to their new home. 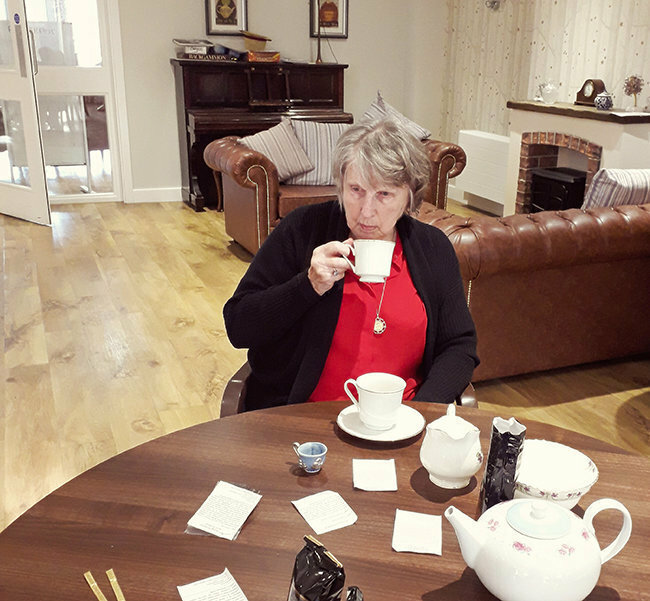 Residents of Low Furlong agreed that tea tasted better from their pretty vintage china and enjoyed the sensory reminiscence of brewing tea the proper, old-fashioned way.